4. Bees need privacy. 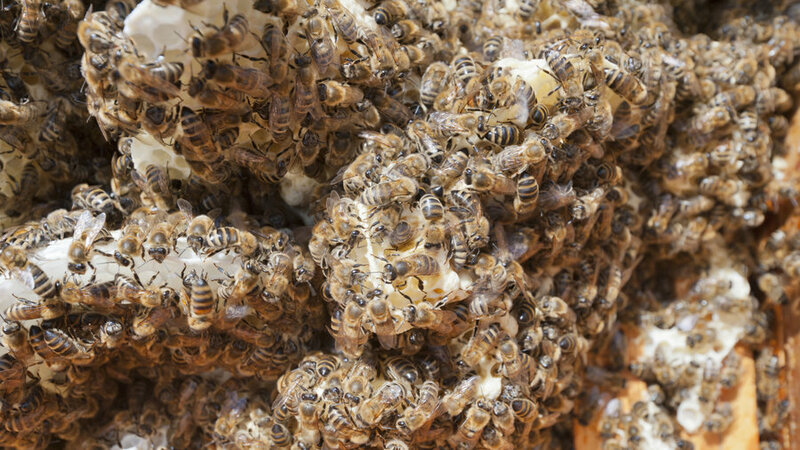 Don’t put the hives near high-traffic areas, play areas, swimming pools, or pet areas. 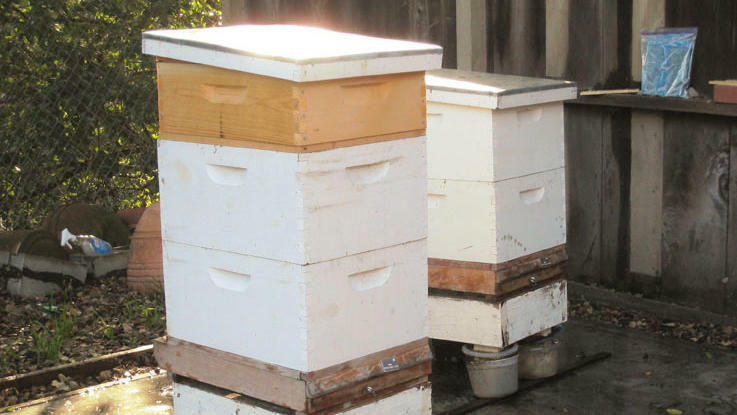 Give each hive plenty of space—50 feet from high-traffic areas is ideal, but if space is limited, position the hive so the entrance is near a tall fence or hedge. This will force their flight path overhead to minimize with people and pets. Screening them from view will also keep bees and people happy. When there’s more than one queen in a hive, usually a follows. The bees gather up the excess queen (or queens), and take off for new digs away from the hive. It’s how beehives propagate. 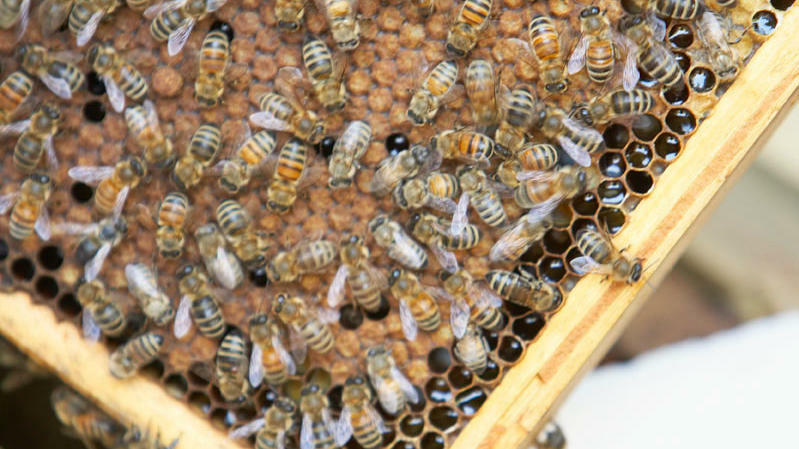 The larged cup-shaped cells shown above are queen cells-reliable signs of a prospective swarm. 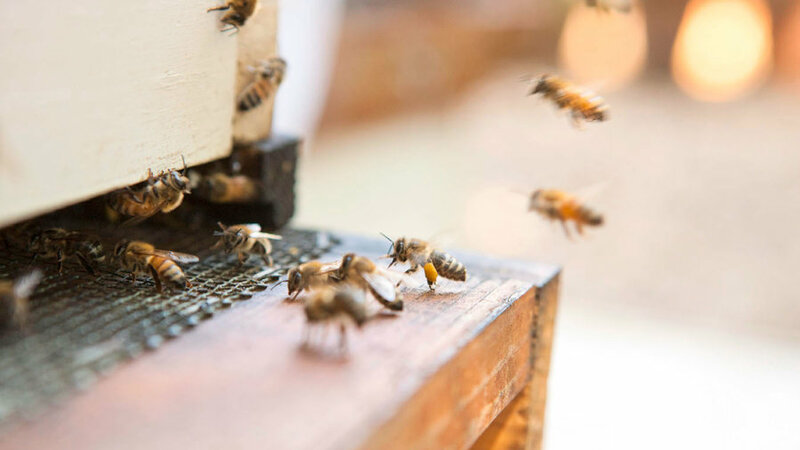 Typically, during the first year bees build up their hive, and if they overwinter, you can begin harvesting in the late spring or early summer of the second year. Beekeepers without an extractor can try a more , which takes a bit more time, but will get the job done nonetheless.